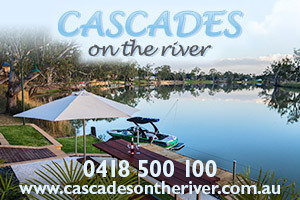 Welcome to our river playground only 2 hours from Adelaide! 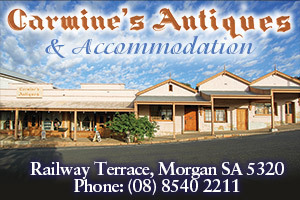 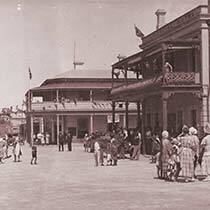 Visit Morgan on the Murray River. 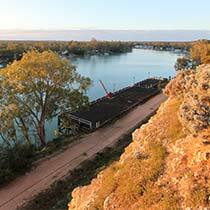 It’s true; Morgan on the Murray River is one of the Riverland’s best kept secrets. 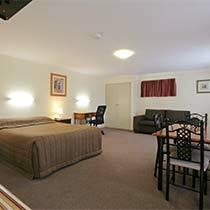 You’ll really be surprised when you visit us. 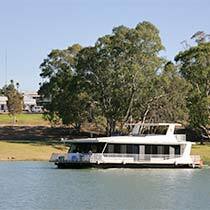 We can offer you the best of all worlds on the Great Nor’ West Bend of the Murray River…yeap, we’re top of the Murray. 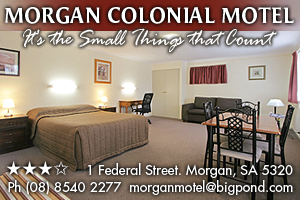 At the height of the paddle-steamer era, Morgan was the busiest river port in South Australia and has preserved its history for you to enjoy and explore. 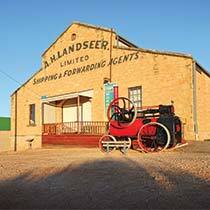 We don’t live in the past. 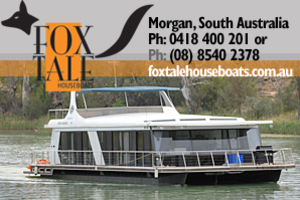 Morgan knows how to move and shake offering some of the best watersport fun in Australia along with outstanding food and wine from Cadell. 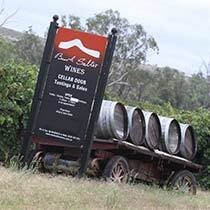 You choose what you want. 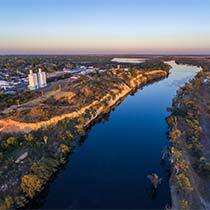 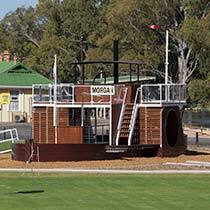 You’ll soon discover Morgan is a great spot to experience the Mighty Murray River.